The Block at Valdez is Oakland’s new premier shopping street nestled between Uptown and Lake Merritt. 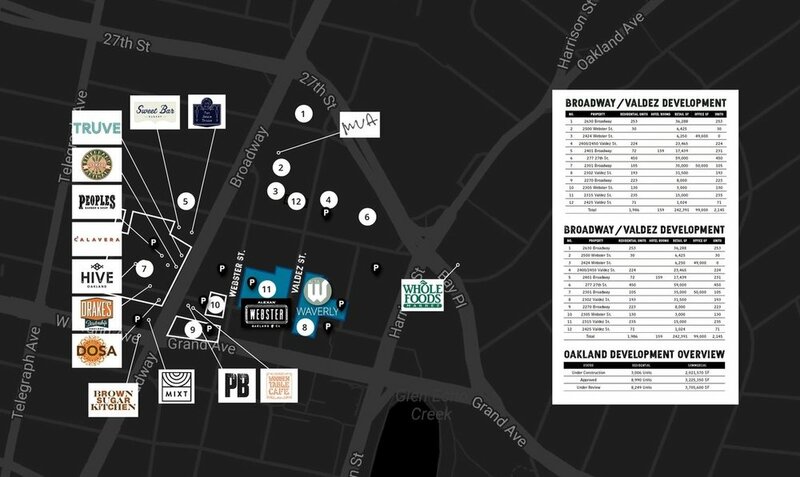 Bound by two new mixed-use developments - Alexan Webster and Alta Waverly - this new district builds on the creative spirit that has brought Oakland into its renaissance. From locally roasted craft coffee to the latest studio-based fitness, the curated approach is designed to appeal to new residents and locals alike. Nibbling on sweet treats, sipping cocktails at a mezcal mecca, or stocking up on whole grains at Whole Foods, the surrounding area is alive with neighborhood favorites. Connect with us to be a part of this emerging neighborhood. Thank you so much for your interest in The Block at Valdez. 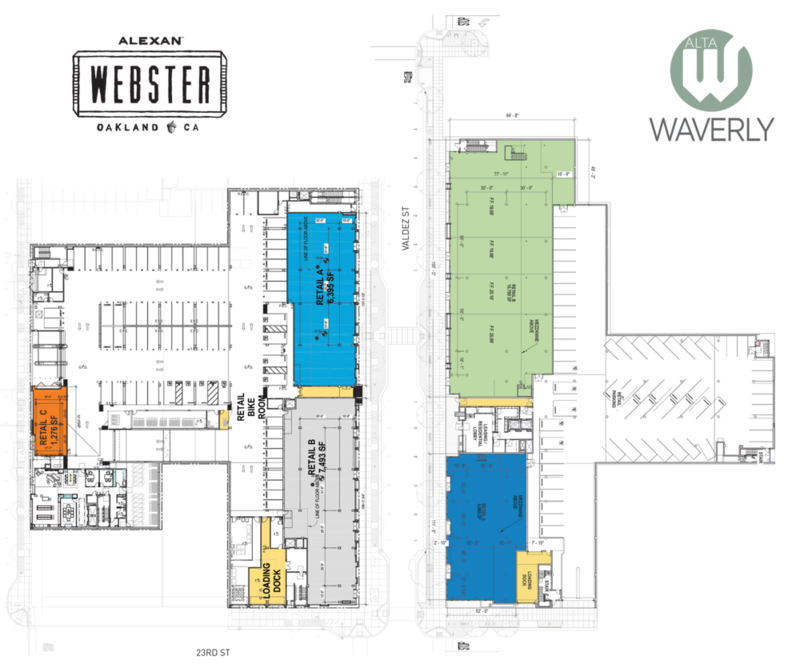 For the full leasing brochure, enter your information for a link to the full PDF.